If you have a cooling system in your home. 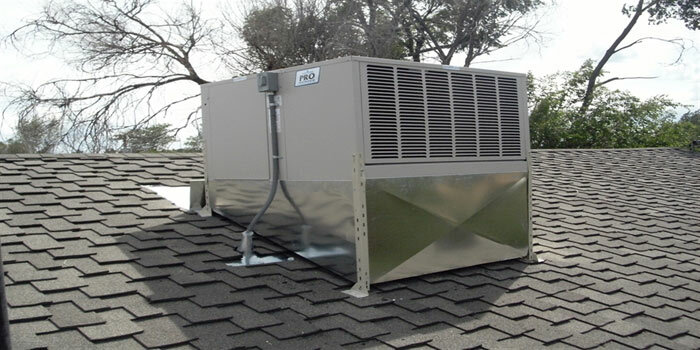 Then, it is necessary for you to maintain your cooling system with professional cooling repair services. Hire No.1 company – My Choice Plumbers for all cooling system problems. This is where We come to your doorstep to give the best cooling repair services. We give reliable and quick evaporative cooling repair services in Melbourne. We also offer Evaporative Cooling Melbourne, Evaporative Cooling Repair Service Melbourne, and Evaporative Cooling System in Melbourne. Evaporative cooling is one of the common techniques of cooling in Melbourne to defeat the summer heat. This type of cooling is common as along with effective cooling. It’s a continuous flow of fresh air rather than rotating the same dried air within the room. So, call us 1300903389 for the best cooling repair services and stay comfortable in summer too.